Head to toe so player with 24K Magic socks! Put these on and you will be dangerously FRESH and GLOWING in any celebratory event you decide to attend. 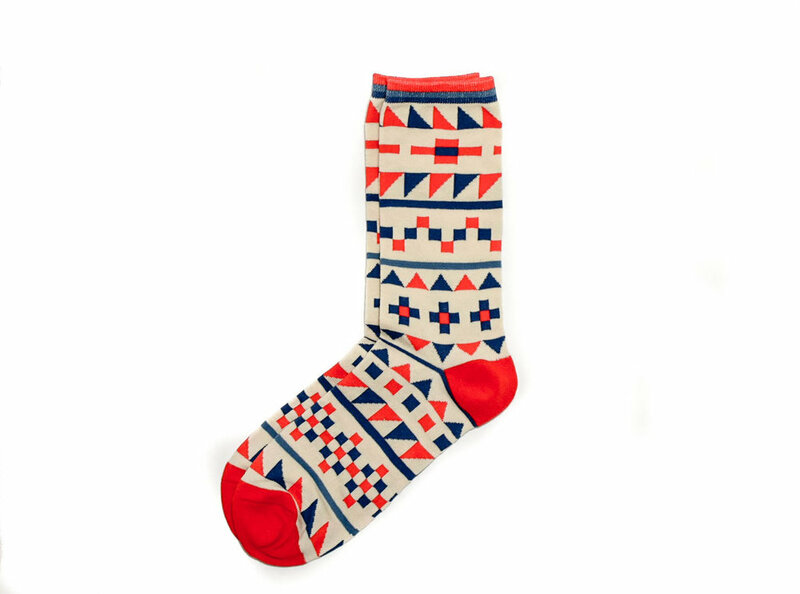 The two-dimensional geometric shapes define a unique pattern for a UNIQUE INDIVIDUAL such as yourself (WHOOP, WHOOP), you too fresh.. got to blame it on Socks and I -- hashtag blessed.